Guy Nordenson is a structural engineer and professor at Princeton University. Nordenson was the structural engineer for the Santa Fe Opera House, the Jubilee Church in Rome, the Kimbell Art Museum in Fort Worth, the National Museum of African American History and Culture in Washington DC and over 200 other projects. 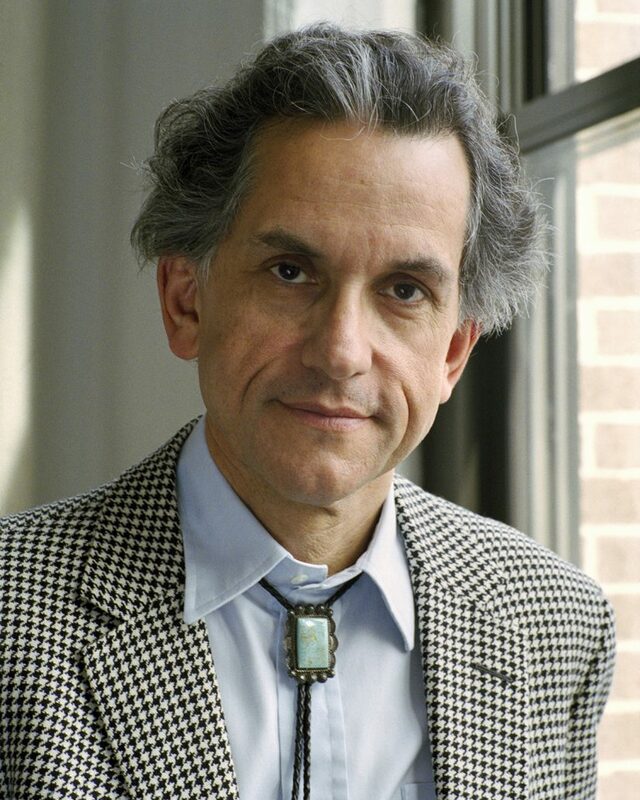 In 2009 he was awarded the AIA’s Institute Honors for Collaborative Achievement Award, and elected to the American Academy of Arts and Sciences. He was Commissioner of the NYC Public Design Commission from 2006 to 2015 and is a member of the NYC Panel on Climate Change. Nordenson co-wrote the book On the Water | Palisade Bay, which served as the inspiration for the 2010 MoMA exhibition “Rising Currents.” In 2013 his research team at Princeton was awarded a grant by the Rockefeller Foundation to develop “Structures of Coastal Resilience” in collaboration with the US Army Corps of Engineers. Current research include the Regional Plan Association 4 Corridors design initiative for the Fourth Regional Plan, supported by the Rockefeller Foundation, and the resilience and adaptation design component of the NSF project “An Integrated Approach to Risk Assessment and Management in Responding to Land Falling Hurricanes in a Changing Climate” led by Professor Ning Lin. Translating the ideas of resilience into realizable actions and implementable designs can be challenging. We are forced to design with uncertain and incomplete information for an environment that is changing around us. However, the need for action and innovation is urgent, and success requires collaborative and interdisciplinary action. This presentation explores the process that has taken one innovative coastal resilience project from conceptual idea to the later stages of design and the lessons learned about integrating and implementing physical, ecological, and social resilience on the way. Pippa is the Director of Planning and Resilience at SCAPE Landscape Architecture where she works with interdisciplinary teams to integrate landscape strategies that balance environmental, infrastructural, and community quality of life needs. Pippa is currently managing the implementation of SCAPE’s Living Breakwater’s project, an innovative coastal resilience project in New York City. Other recent work on climate change adaptation include NYC’s Strategic Initiative for Rebuilding and Resilience; the New York Rising Community Reconstruction Program; the National Disaster Resilience Competition, and Norfolk, Virginia’s Ohio Creek watershed project. Pippa is also an instructor in the Urban Design Department at Columbia University. By putting sustainable development at the heart of its decision-making, Montreal has been a leader in implementing policies to reduce its greenhouse gas emissions. However, in the face of climate change, Montreal has also adopted an adaptation plan to adjust to and limit the negative consequences of our changing climate. A member of the Rockefeller Foundation’s 100 Resilient Cities network, Montreal is charting a course to resilience by anticipating, preventing and adapting to the problems and risks that could affect all Montrealers. Alan will focus on Montreal’s approach in moving from planning to implementation, and the challenges that it faces. First elected municipally in 1990, Alan DeSousa just began his fifth term as mayor of Saint Laurent. He has served for over 11 years on the City of Montreal’s executive committee, and his responsibilities have included, inter alia, sustainable development, environment and parks. 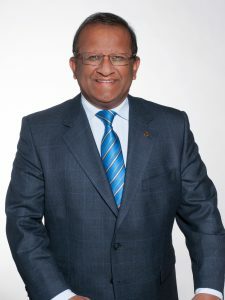 At the metropolitan level, he has served as a member of the executive committee of the Montreal Metropolitan Community for 8 years, while serving on the CMM council from 2002 to 2017. He has been recognized with awards for his work in sustainable development over the years by the Federation of Canadian Municipalities, Union des municipalités du Québec, Canada Green Building Council, Ordre des urbanistes du Québec and the Royal Architectural Institute of Canada. He received the distinction of “Fellow” from the Quebec Order of Chartered Accountants in 2005. Alan is the architect of Montreal’s sustainable development and environmental policies, taking them from planning to implementation. This talk will focus on global trends in urbanization and exposure to climate change impacts. It will highlight extreme climate events around the world—bomb cyclones, wildfires, floods, droughts—and how future urbanization may increase risk and vulnerability to these hazards. 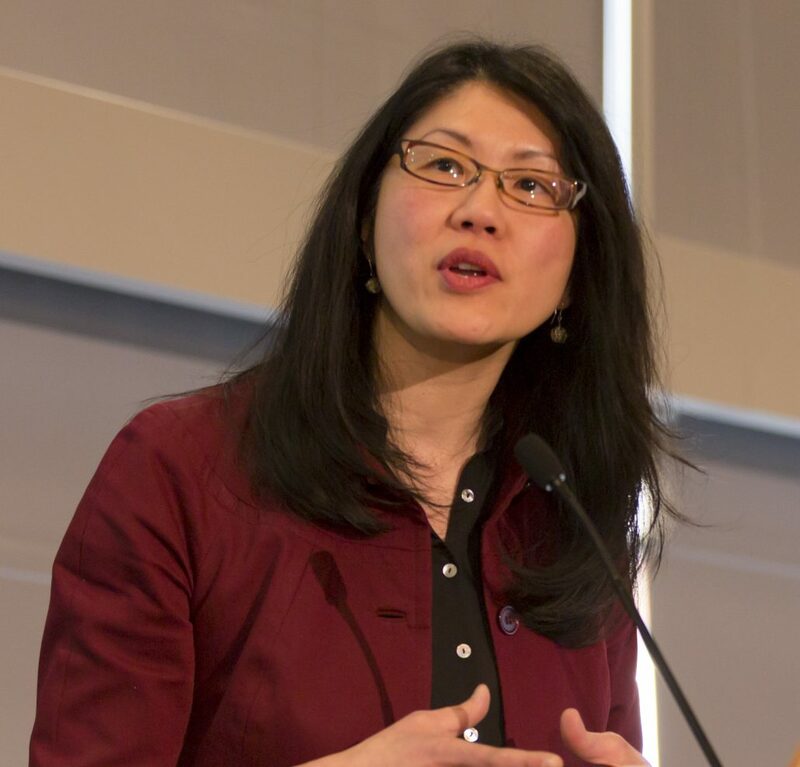 Karen Seto is the Frederick C. Hixon Professor of Geography and Urbanization Science, Senior Associate Dean for Research and Director of Doctoral Studies at the Yale School of Forestry and Environmental Studies. An urban and land change scientist, the overarching objective of her research is to understand how urbanization will affect the planet. 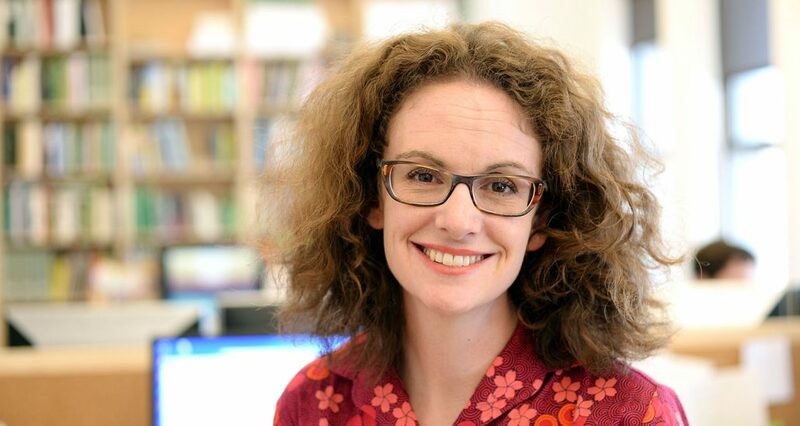 Her research includes characterizing urban land-use, understanding the drivers of urban land-use change, forecasting urban expansion, and assessing the large-scale environmental consequences of urban expansion. She is an expert in satellite remote sensing and has pioneered methods to reconstruct urban land-use dynamics with satellite data and to forecast the expansion of urban areas. Professor Seto was one of two Coordinating Lead Authors for the urban mitigation chapter of the IPCC Fifth Assessment Report, and has served on many U.S. National Research Council Committees, including the recent NRC Committee on Pathways to Urban Sustainability. She was founder and co-chair of international science program, Urbanization and Global Environmental Change Project, and Executive Producer of “10,000 Shovels: Rapid Urban Growth in China,” a documentary film that examines urban changes in China. From 2000 to 2008, she was on the faculty at Stanford University, where she held joint appointments in the Woods Institute for the Environment and the School of Earth Sciences. She is an Aldo Leopold Leadership Fellow, an elected fellow of the American Association for the Advancement of Science (AAAS) and a member of the U.S. National Academy of Sciences. She has a PhD in Geography from Boston University. During the last decade, urban development has reached new submits with generation of mega cities that concentrates several millions of inhabitants. Those new urban environments represent unknown challenges for modern societies that are still using – implicitly or explicitly – the same concepts for urban development since millennia. Sustainability of urban centres is today a major priority that has to be approached in a holistic way. The size of cities requests to rethink and review some of the engineering concepts that are currently used and to shift from the centralized approach to the distributed and connected paradigm. At the same time, gradual sophistication of urban environment has generated a significant increase of global vulnerability regarding extreme weather events that are frequently affecting urban communities. Recent examples in North America, Europe and Asia have clearly underlined the limits of the classical engineering approach used for the design of structural protections and have pushed to develop a risk culture for promoting awareness and adequate answers. In this context, the resilience has emerged as a new paradigm that mays provide an alternative, relevant and holistic approach for urban environments facing major challenges with extreme weather events. Today, many definitions could be found for urban resilience. In order to bring resilience within the daily engineering practice, it is essential to equip the paradigm with practical methods and tools. The starting point is based on the description of the urban environment with functions and services. Events such as floods and inundations, droughts, snowstorms are affecting such functions and services. The capacity of each house, each block, district and city to recover and to restore functions and services after a crisis could be defined as resilience. This capacity can be easily analysed by inhabitants, engineers, urban planners and policy makers in order to achieve a first shared diagnostic. Projects that could provide improvements can be evaluated through the same protocol and compared with the current situation. Then decision can be made for the solution that is providing the best answer. The presentation will address a diversity of situations and presents how the resilience could be introduced in an operational way for engineering design. 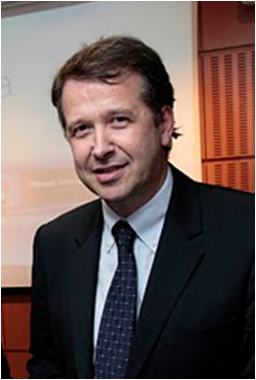 Philippe Gourbesville is professor of Hydroinformatics at Polytech Nice Sophia, the graduate engineering school of University Nice Sophia Antipolis, France. He was the director of Polytech Nice Sophia from 2007 to 2017 and he is developing, since more than 20 years, research activities focused on modelling technics and ICT solutions for the water issues. He has developed a wide network of collaborations at international level and especially in Asia. During the last decade and within several major European research projects focused on crisis management during natural hazards events such as floods, he has developed with his team operational methods for resilience estimation that are currently used by policy makers, urban planners and first responders. Philippe received in 2011 the Grand Prix de l’Hydrotechnique from the French Hydrotechnic Society and organised since 2010 the SimHydro conferences in Sophia Antipolis.